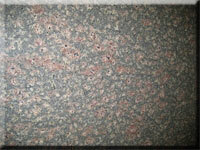 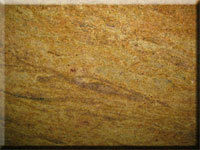 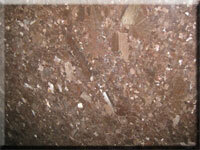 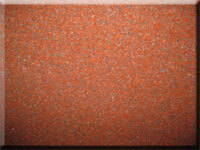 GRANITE is a light-colored, coarse-grained igneous rock. 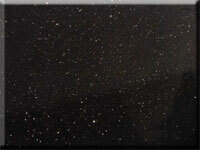 While this stone may differ in color, texture, and crystalline structure, it is primarily made up of quartz, feldspar, mica, as well as other various minerals. 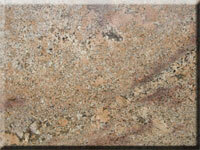 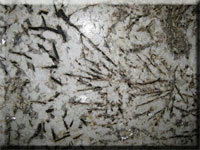 Granite is one of the most common rocks in the crust of the Earth's continents. 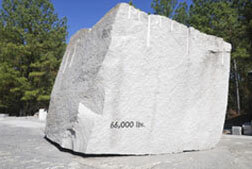 Its hardness and durability are materialized as slow cooling liquid magma solidifies under extreme pressure deep within the Earth. 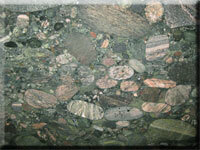 Over time seismic activity has changed the crust of the planet, forcing veins of granite to the surface. 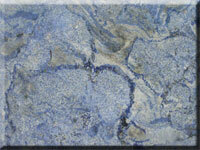 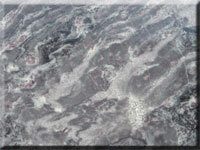 Due to its high durability and aesthetic qualities polished granite is also a popular choice for kitchen countertops.